Need a better place to jam? Tired of sharing a small room and lugging equipment around? 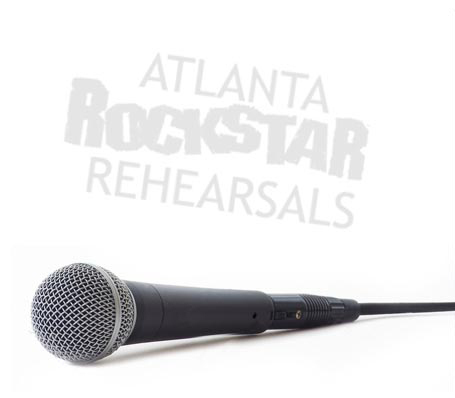 Atlanta Rockstar Rehearsals is the ultimate solution for ALL artists and genres of music!! Welcome to Atlanta Rockstar Rehearsals! Our goal is to provide you with clean, comfortable, inspiring rooms that are stocked with professional equipment to give your rehearsals a top notch experience. 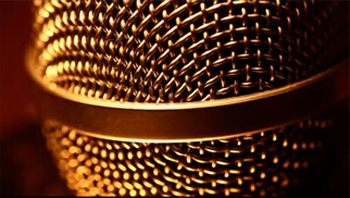 Owned and operated by musicians, our sincere goal is to help out artists from all genres with their music. Whether you’re just starting out or established, you will find our facility welcoming, affordable and resourceful. We aim to be the number one choice for Atlanta rehearsals. Thanks for visiting and please contact us anytime via phone (770-296-5530), text, chat below, email, or Facebook! Check out our mention in Creative Loafing here and Mastodon’s Noisey.com article here!! Thank You America’s Got Talent for choosing us as your Host Site for your Georgia Auditions in November, 2017!! Jam as long as you want, as loud as you can, whenever you like! We operate 24 hours/day and 365 days/year. Flexible short term and long term schedules are offered, so please give us a call to start booking the time that is most productive for you. 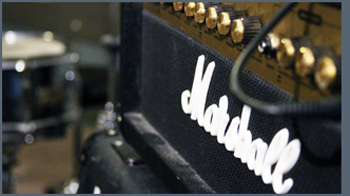 We provide top of the line equipment from Marshall, Mesa Boogie, Mackie, Yamaha, Hartke, Orange, and Tama for a true plug-and-play experience. You are more than welcome to bring your own equipment but our professionally maintained equipment is available to help out and save you a little wear and tear. We also have a handful of guitars, basses, a keyboard, and cymbals for in-studio rental! We offer the most affordable rates in Atlanta. 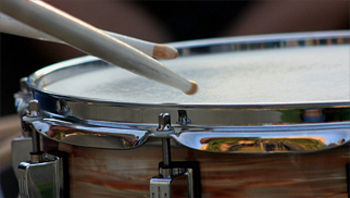 Whether you are looking for a one-time rehearsal or several, our rates are unbeatable for our large comfortable rooms with professional gear provided. Start booking your time today!